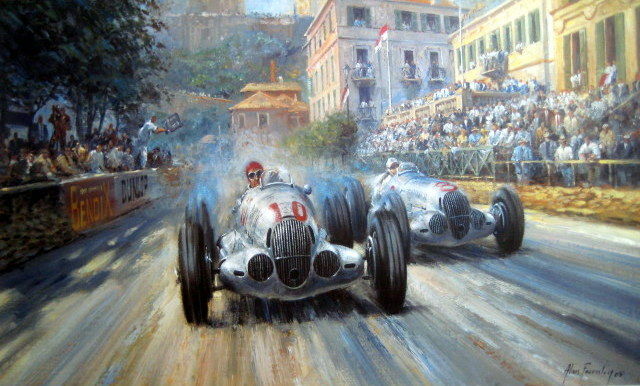 Manfred von Brauchitsch was the German racing driver who led the legendary Mercedes-Benz racing team of the 1930s. 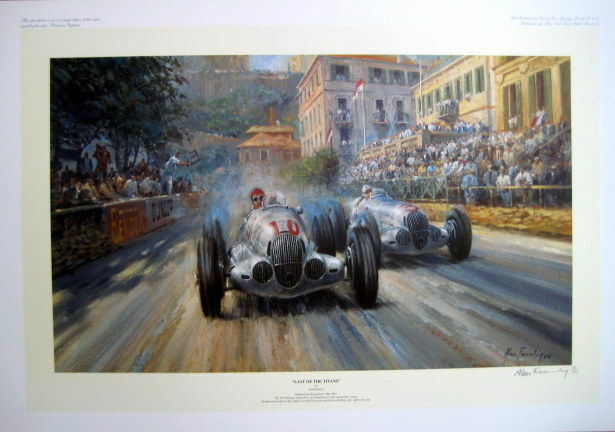 The 1937 Monaco Grand Prix saw Von Brauchitsch defy orders from team manager Neubauer, racing and evetually beating his team-mate Rudolf Caracciola in a closely fought race over 100 laps of the circuit. Mercedes finished the race 1-2-3. This was one of only three Grand Prix wins for Manfred Von Brauchitsch, who died on the 5th February 2003 at the age of 97.